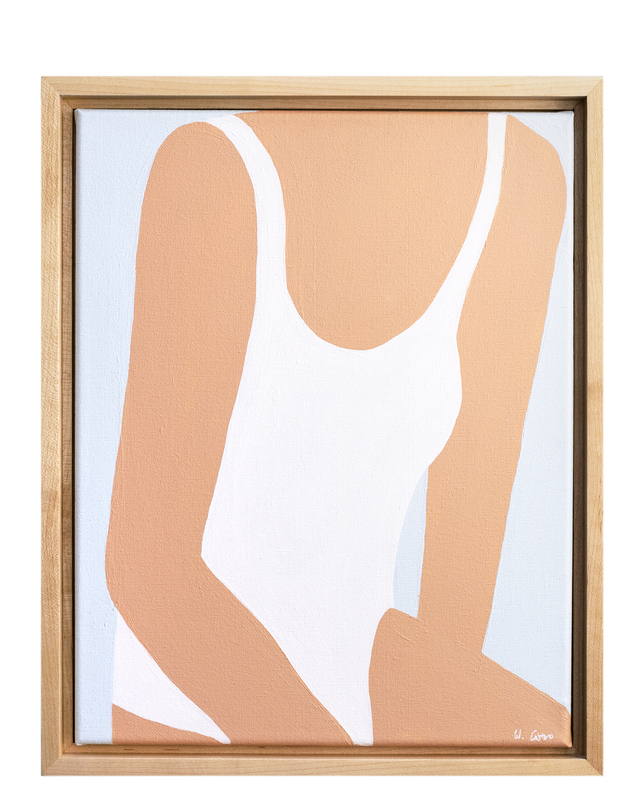 "Clio" by Whitney Castro&quot;Clio&quot;&nbsp; by Whitney Castro, alt="&quot;Clio&quot;&nbsp; by Whitney Castro, "
Whitney Castro’s minimalist portraits hope to capture the beauty of the feminine form though simple shapes and colors. 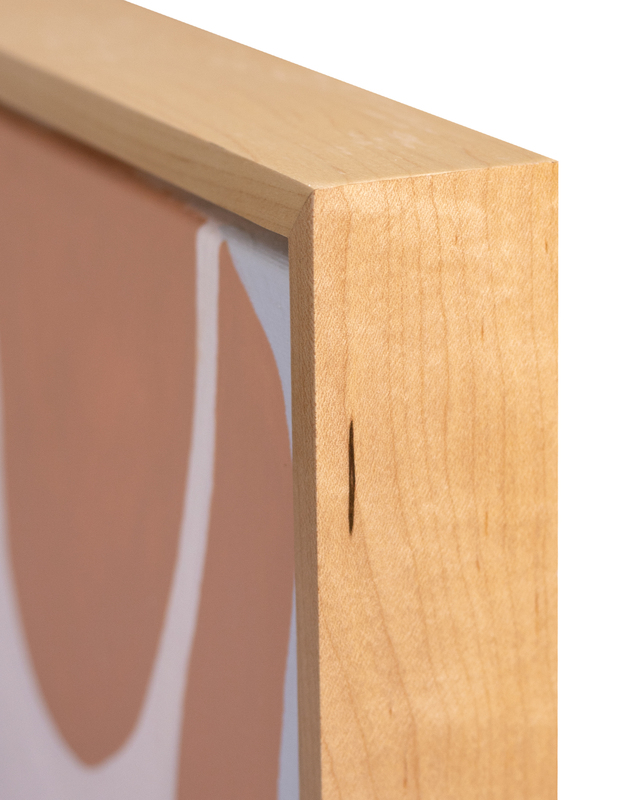 In this series, Muse, each piece is named after a goddess from greek mythology. Overall Dimensions: 13" x 16"